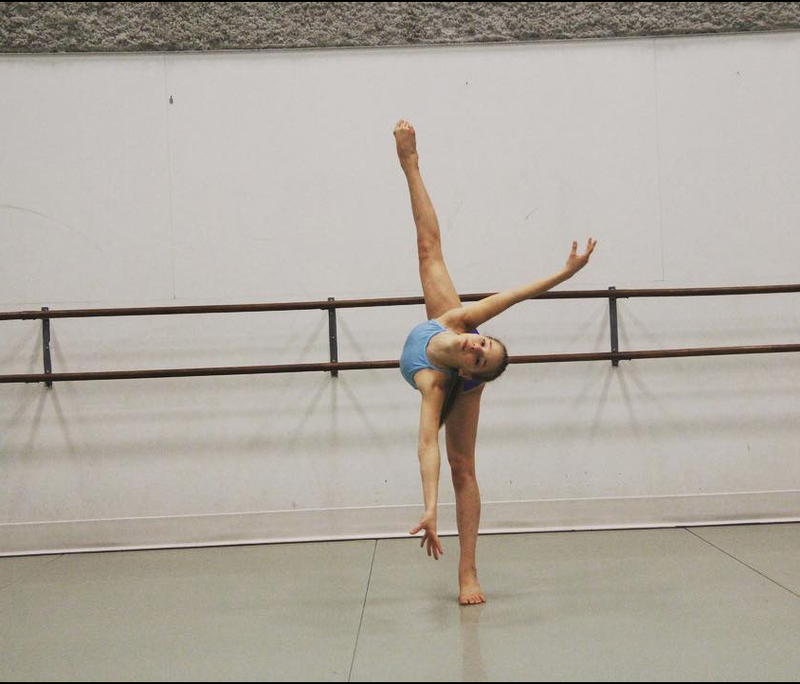 Bella Klassen is a highly regarded young dancer, model, and actress. Her repertoire includes special performances for Justin Bieber’s Purpose Tour and the Alberta Ballet in their productions of Our Canada and The Nutcracker. Most recently, she was chosen to perform choreography by Amy Gardner for Animal Years's music video for their latest single, 'Friends'. She has been presented with awards ranging from Junior Best Dancer by Break the Floor Productions to the New York City Dance Alliance’s National Mini Solo Winner. Bella has worked with renown choreographers such as Andrew Winghart, Stacey Tookey, Louise Hradsky, Teddy Forance, and more. You can learn more about Bella on her website, Instagram and YouTube.